This resource helps to introduce the topic, and recap upon previous learning. The movie looks at different types of holidays and tourism in general. To enlarge the movie click on the tab in the bottom right hand corner. This resource looks at the destinations for Brits who holiday abroad, highlighting the main countries we visit, and how many people go there. These resources look at the jobs created through tourism and the effect that this has on the economy. This jobs worksheet looks at the type of jobs created through tourism, classifications of jobs and the limitations of these jobs. These resources look at the jobs created through tourism and the effect that this has on the economy. 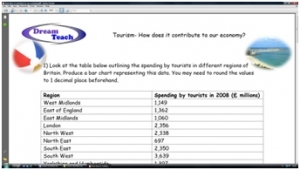 This economy worksheet gets pupils choropleth mapping the effect of tourism on England’s economy. There are bar chart and choropleth mapping skills.. 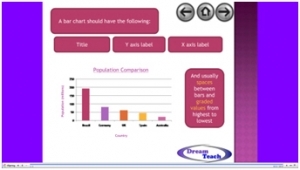 This presentation will assist pupils in producing bar charts within the jobs and economy worksheets, by demonstrating the success criteria to them. This presentation focusses on the success criteria when producing choropleth maps, which will assist pupils with the economy worksheet. There is a movie to introduce tourism in Majorca, before pupils work through the mystery surrounding tourism in Majorca. The movie looks at Majorca's location and attractions. To enlarge the movie click on the tab in the bottom right hand corner.. 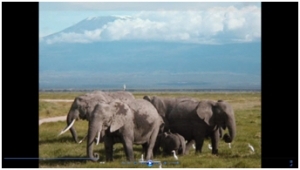 This a movie about tourism in Kenya so that pupils can compare LEDC and MEDC tourism. It should provide a nice comparison with tourism in Majorca. To enlarge the movie click on the tab in the bottom right hand corner. 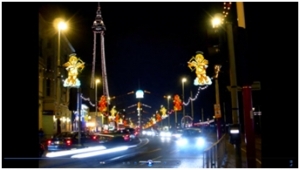 This movie looks at the issues surrounding seaside resorts in the UK such as Blackpool. It links in well with the thinking hats lessons, and is referred to in the worksheet for those resources. To enlarge the movie click on the tab in the ..